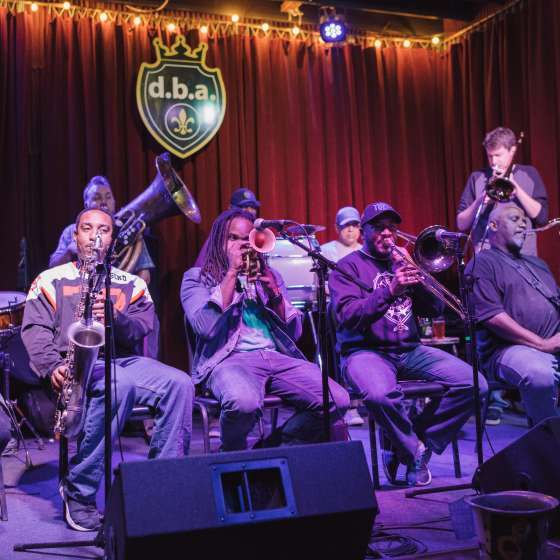 Always, forever, the city’s music is its beating heart – especially true during Mardi Gras, Jazz Fest and other celebrations. The musical notes of jazz, brass, R&B, soul and many mixes fill the air along with night–blooming jasmine and other fabulous tropical fragrances. 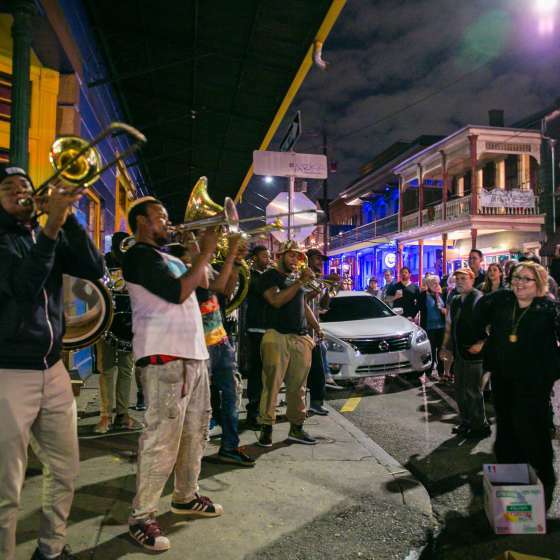 Walk down Frenchmen Street, the main artery of the Marigny neighborhood adjacent to the French Quarter and take in the vibrant blocks of cafes, music clubs and restaurants including Snug Harbor, d.b.a. and the Spotted Cat. 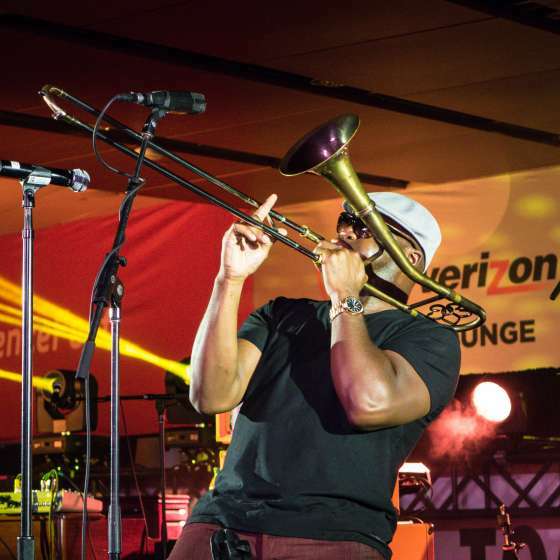 New Orleans has produced its share of musical giants, from greats like Louis Armstrong, Dr. John and Allen Toussaint to contemporary acts like Trombone Shorty, Big Freedia and Hurray for the Riffraff. Preservation Hall on Bourbon Street is always a hit but also visit the Mother-In-Law Lounge on Claiborne Avenue, Rock-N-Bowl in Mid-City, the Maple Leaf Uptown and Vaughn’s in the Bywater. These local dives and music venues will keep you dancing all night. It’s all part of the magic, part of the brilliant je ne sais quoi that is found only in New Orleans. 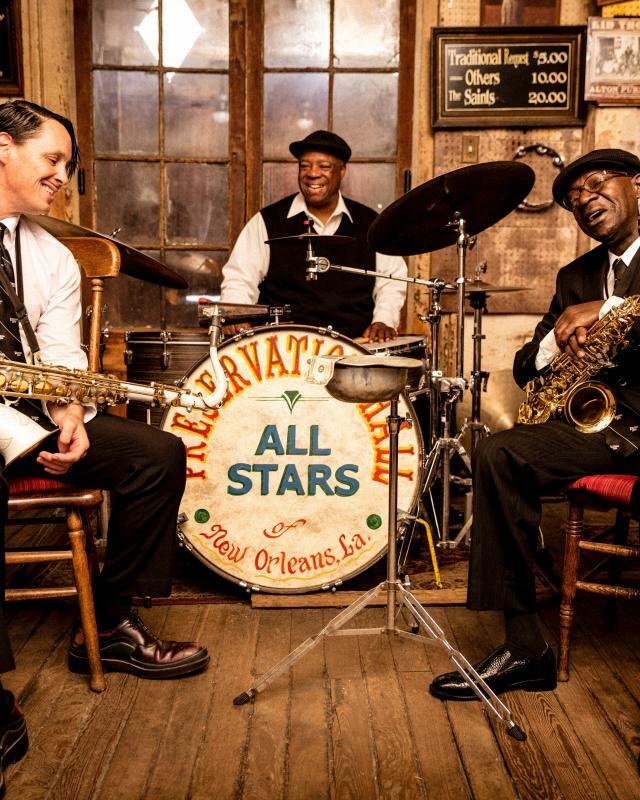 New Orleans history is in music clubs all over town: French Quarter, Mid-City, Uptown & more. 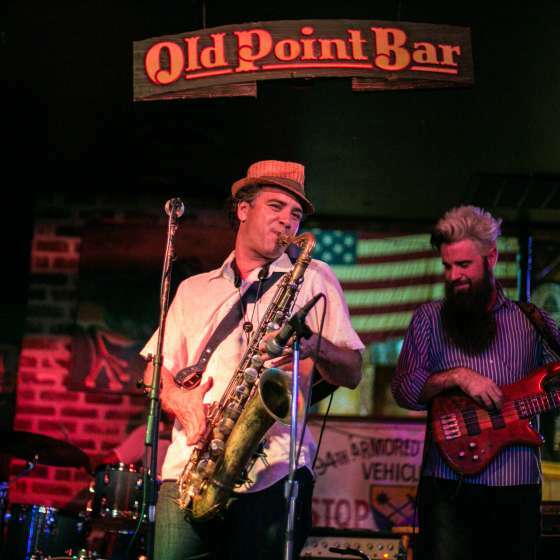 Click here for a complete list of the best places for live music in New Orleans! Shopping for music? Independent music stores are scattered all over New Orleans! Click here to find a store selling anything from funk and blues to Zydeco and Jazz! Cajuns don’t just cook; they know how to dance, too! 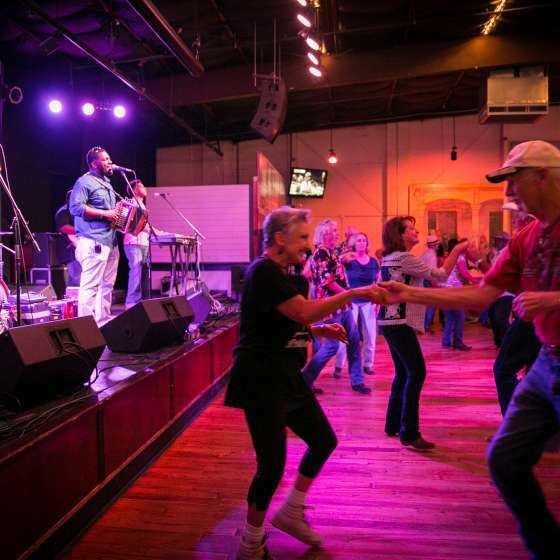 Find a club, restaurant or bar to learn Cajun dancing in New Orleans. 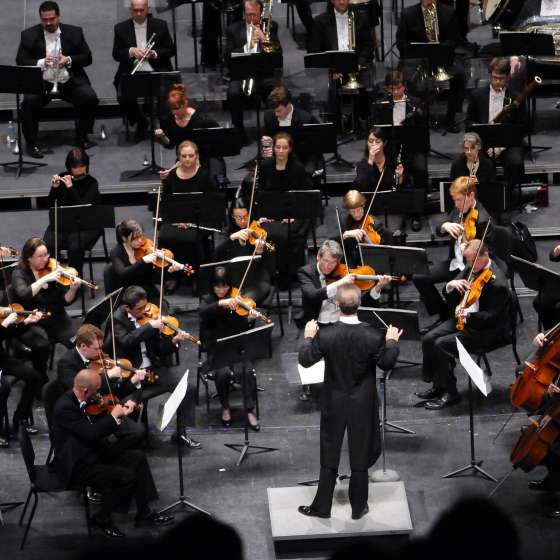 The New Orleans soundtrack is the product of many: Africa, Sicily, Ireland, Germany, Mexico & Central America. 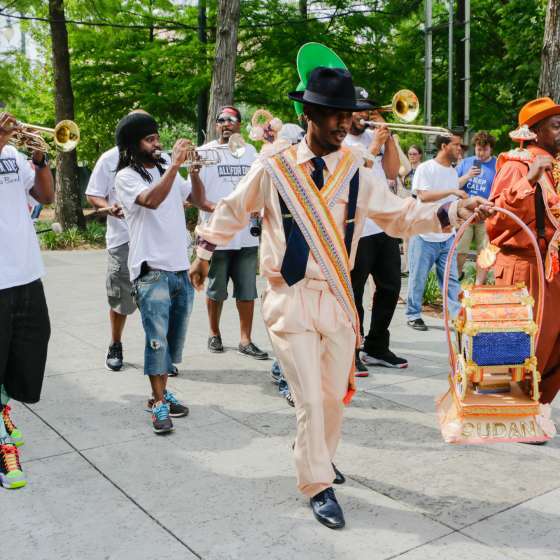 Click here to learn about the history of music in New Orleans. 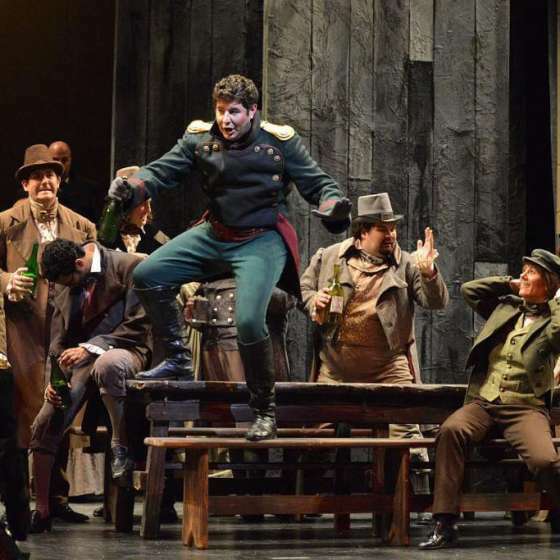 Opera has robust presence in New Orleans with traditional shows and modern twists. 04/21/2019 - Donald Surtain Jr.